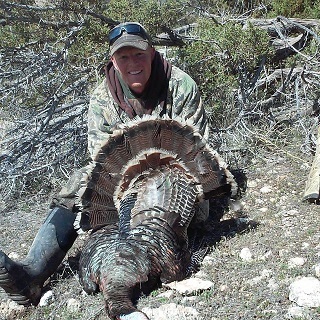 JMC Outfitting is offering 2019 Utah Spring Turkey Hunt. We have had almost 100% Opportunity. $550 Fully Guided, Covers Lodging in a nice Camp Trailer with all the amenities. 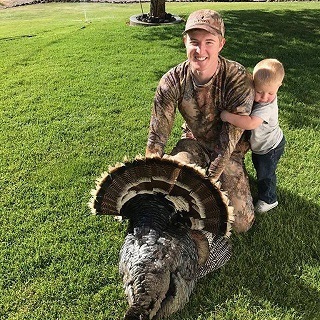 Hunt booking puts you in for Free turkey hunt and Free turkey full body Mount! !